It is certainly time to begin preparing your pool for harsh winter weather. There are some important things you can do to protect your pool from freezing when the temperatures drop. Close your pool and winterize it. 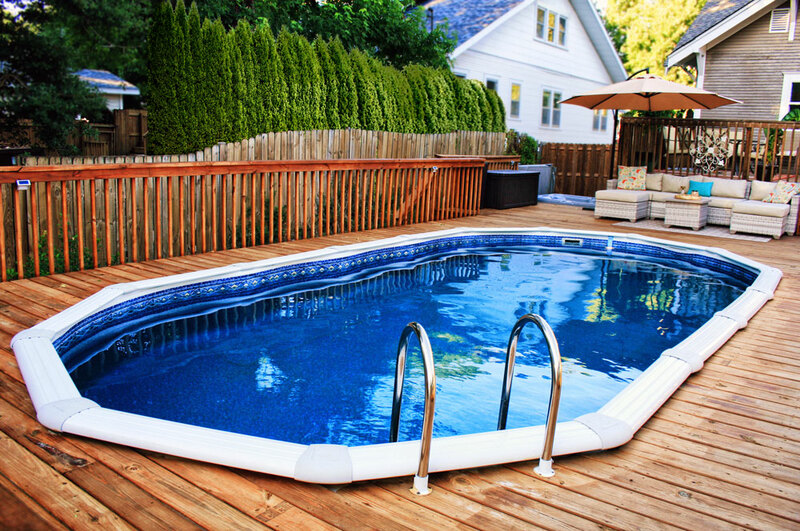 If your pool remains open, take special precautions to protect it against the cold. Begin by testing your water and making sure that your pH, Total Alkalinity, and Calcium hardness is all balanced. Add a winterizing chemical kit to your pool. Make sure that you have drained all of your pipes and pool plumbing as water expands when it freezes and can cause your pipes to burst. You can blow the water out from these plumbing lines by using a shop vac or by backwashing the filter. Lower the water level below the skimmer and plug the return lines. Make sure all pool equipment is removed from the pool and cleaned. Place a pool cover over your pool to prevent debris from getting into your pool. Add air pillows to protect your pool walls. Place a cover pump in the middle of the pool cover to drain any water that might accumulate on the cover. It is a fact that moving water is less likely to freeze than water that is standing still. For this reason, continue to operate the pumps until the temperatures rise above freezing. Open all of the valves in your pool to allow water to move through the pipes. Be conscious of the weather and freezing temperatures. You can also install a time-clock with a freeze protection sensor. This type of device automatically turns your pumps on when the outside air reaches a certain temperature, and then disengages and turns your pump off when the weather warms back up. Regardless of which method is right for you, protecting your pool from freezing in winter is a must. All pool owners should take the necessary precautions to maintain their pools during the winter months. 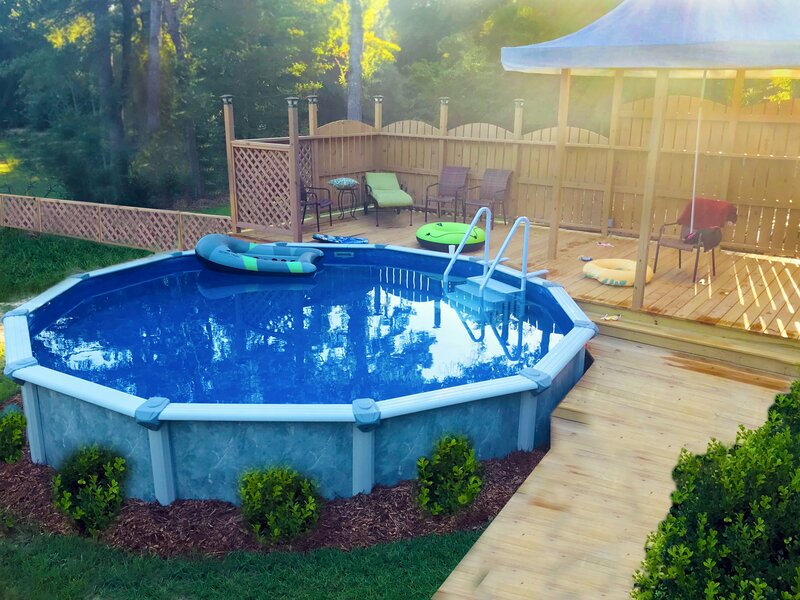 Not only will this prevent damage to your pool and costly repairs, but it will ensure that your pool is ready to be opened when spring comes back around.